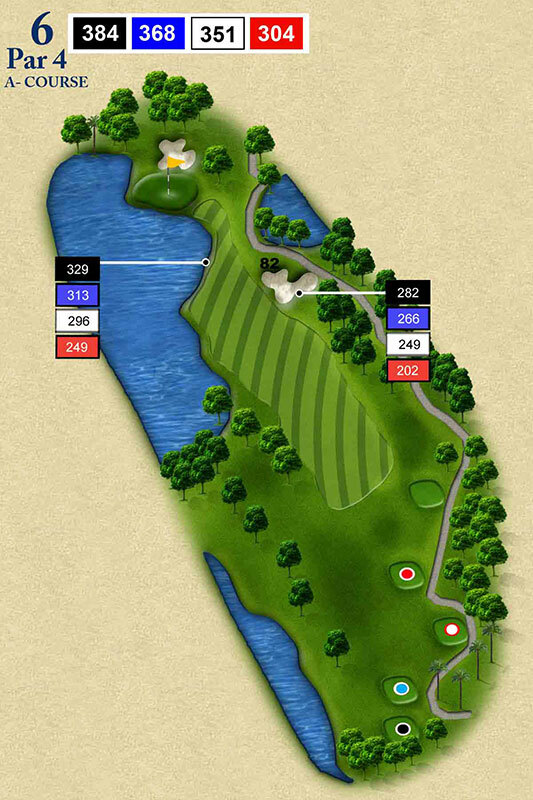 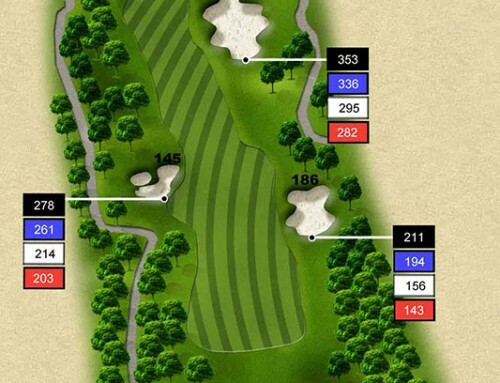 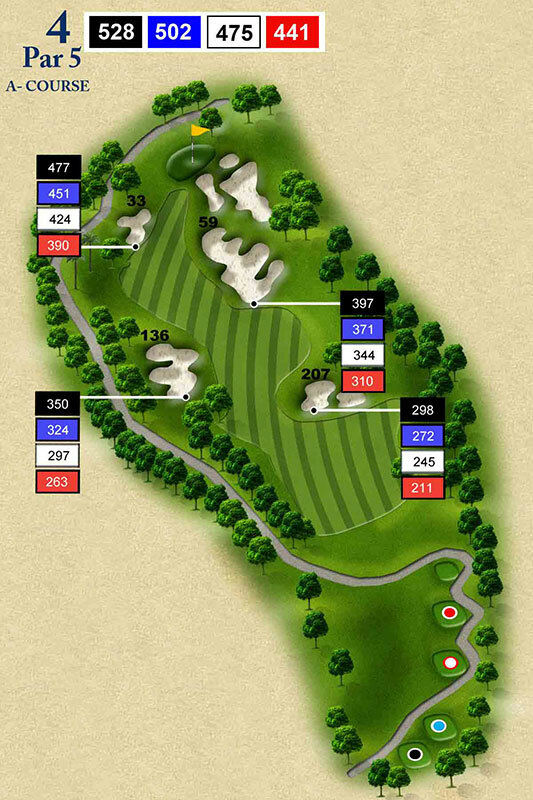 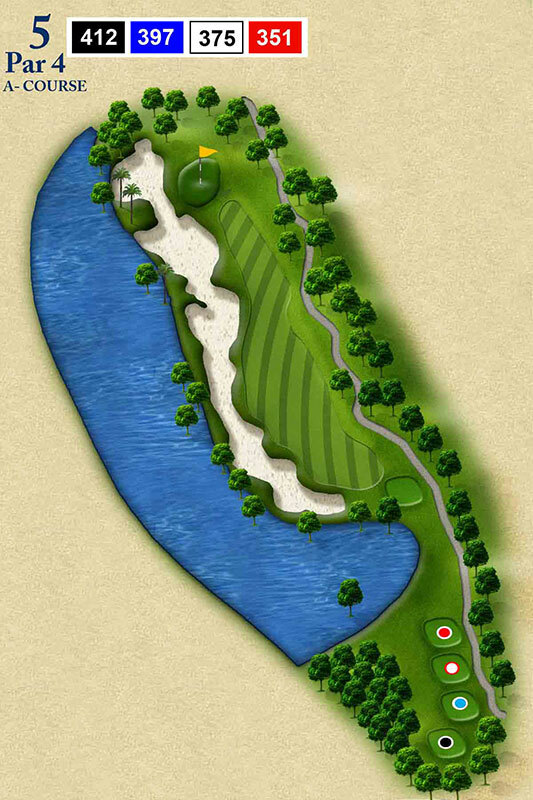 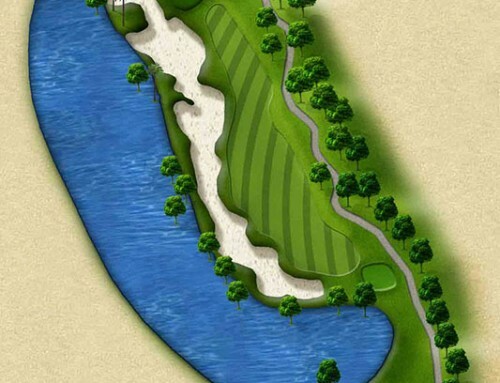 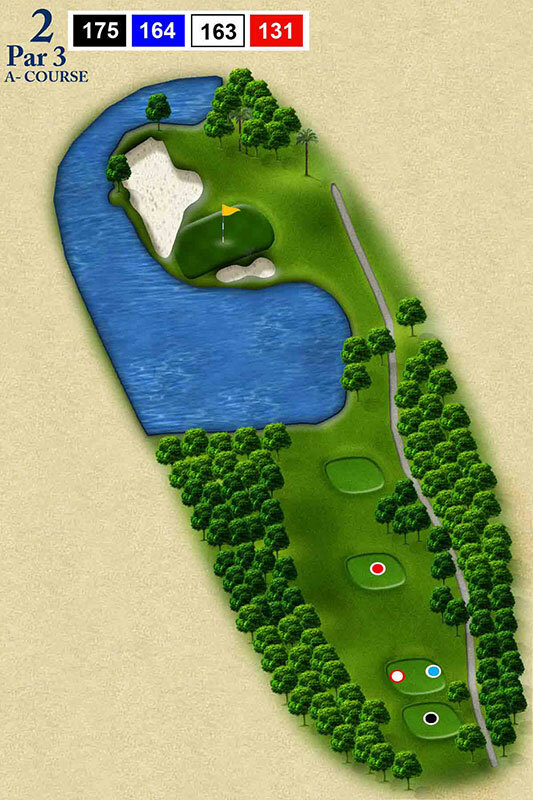 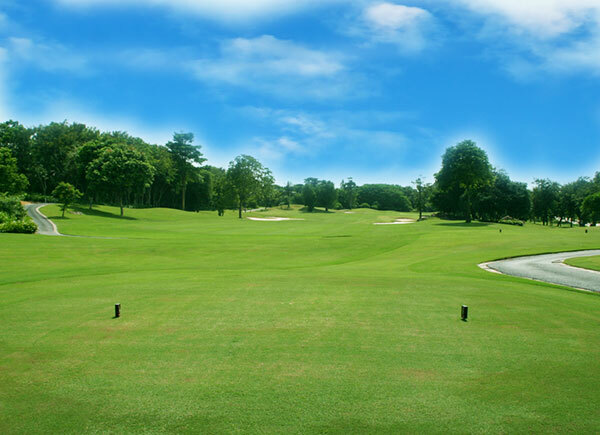 #4A Since this is a potentially reachable par 5, the best plan of attack should be determined on the tee shot. 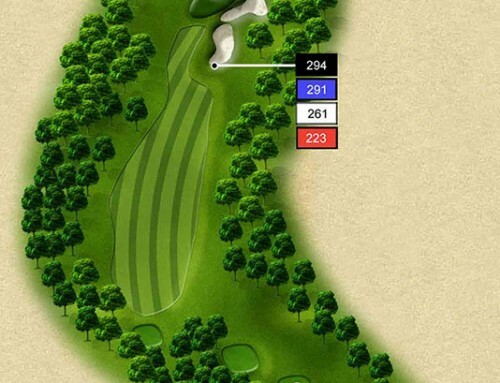 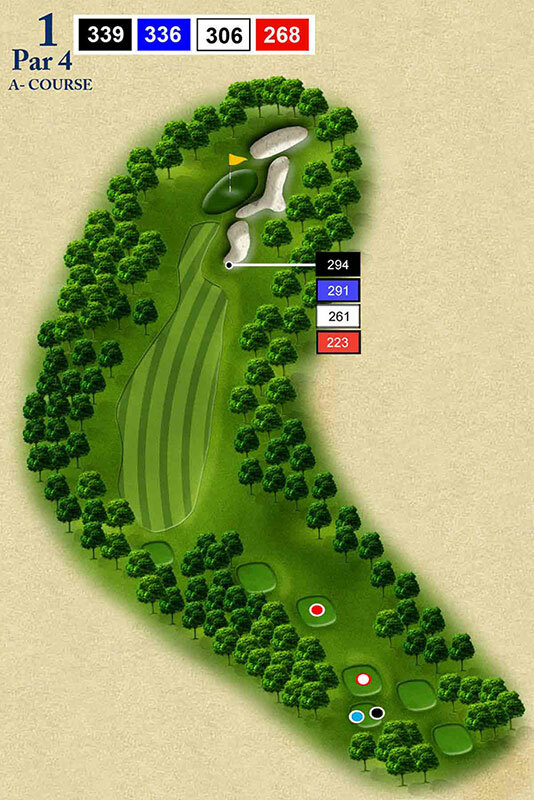 The shot that could reach the green of he is able to place his drive in the upper, left fairway. 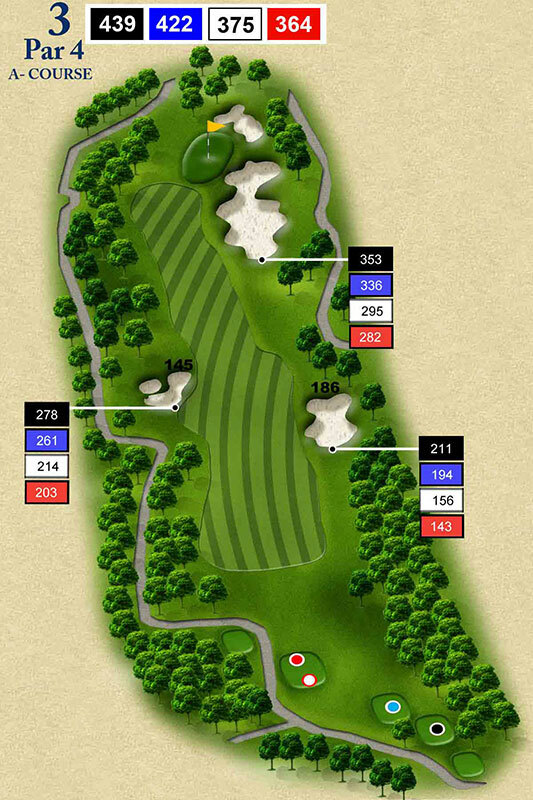 Don’t be deceived on the tee-there is more room in the left fairway than it seems, beyond the bunker. 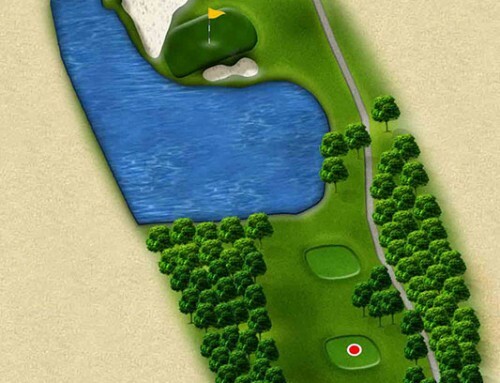 The hillside beyond the bunker will usually funnel the ball into the fairway.